Complex and balanced with a beautiful hop aroma. 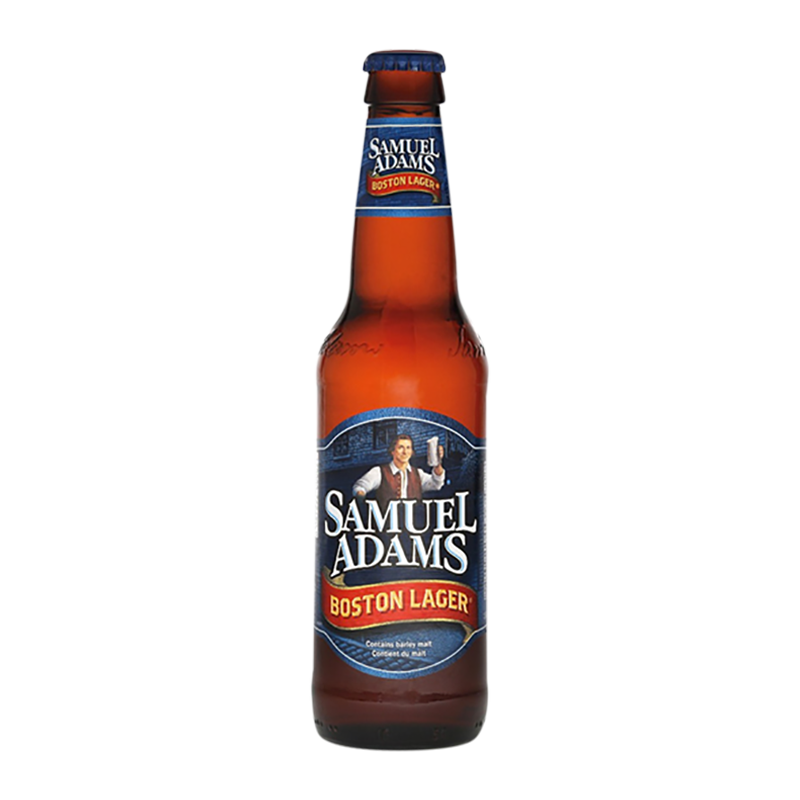 The Samuel Adams Boston Lager helped lead the American beer revolution, reviving a passion for full-bodied brews that are robust and rich with character. Since 1984, Samuel Adams used only the finest hand-selected ingredients to create this perfectly balanced, complex and full-bodied original brew.